When I started looking for health supplements, the first seed oil that I was able to consume was grape seed oil. It has created a buzz back then for being rich in antioxidant and good in helping maintain the level of good cholesterol in the body. I later on discover that aside from health benefits, there are also beauty benefits like acne prevention, skin moisturizing and tightening, and minimizing of dark eye circles. I was invited at the launch of MISSO s2o Seed-To-Oil Wonder Extractor two days ago and I learned that in Korea, they are very fond of using natural products for their beauty regimen. In Hollywood, celebrities like Emma Stone, Gwyneth Paltrow, Miranda Kerr, and Megan Fox are known to be users of seed oil extracts. We often see flax seeds in our crackers, cookies, and bread. They are creatively added into our meals to make them healthier. The oil extracted from the flax seeds has also very promising benefits. 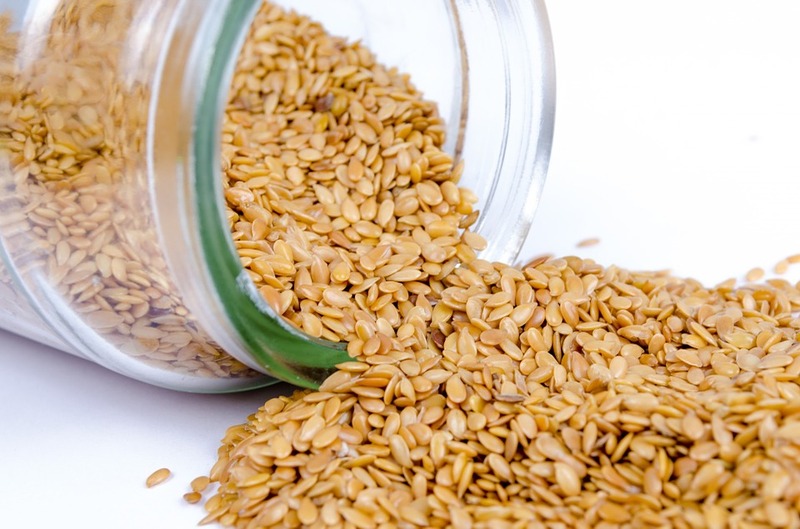 Sesame seed has been around for centuries and one of the oldest seeds cultivated by man. It is also considered as one of the healthiest seeds in the world. I wasn't before aware that there is such a thing as black sesame seeds until I saw them on my burger buns. 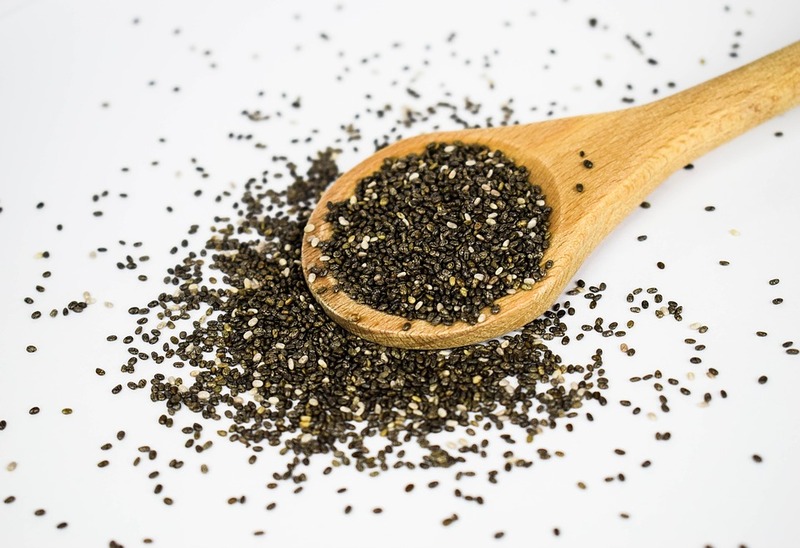 In Chinese herbal medicine, it is believed that taking black sesame seeds can heal chronic illness in three months. 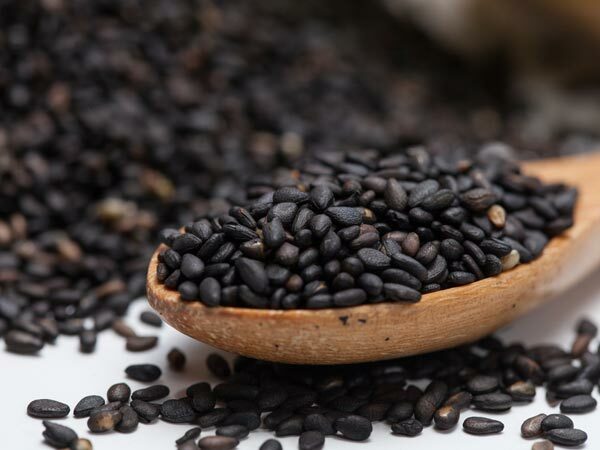 Benefits of black sesame seeds oil are interesting as well. The chia plant is grown mainly for its seeds. It is added to food such as cereals, granola bars, yoghurt and even to smoothies. It is a rich source of thiamine and niacin. Oil extracted from chia seeds is as powerful as consuming the seeds. 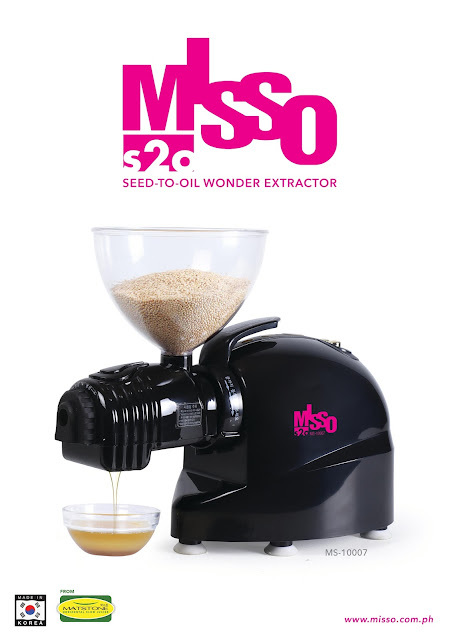 I was given freshly-squeezed seed oils during the event using the MISSO s2o Seed-To-Oil Wonder Extractor. This Korean electronic brand promises an efficient oil extractor which can extract up to 50% of oil from any small seed. 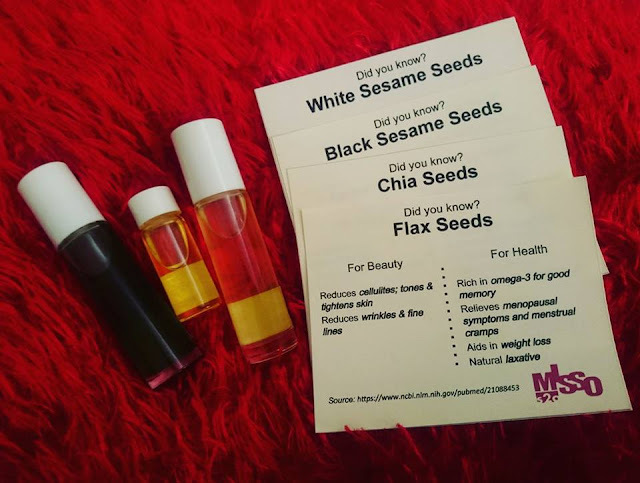 The brand also introduces the concept of "superseeds" where consumers can experiment with their own mix of seeds to produce various mixtures of seed oil extracts not available in the market today. And what do you do with the chaff after extracting the oil? You can turn them into flour and include in your ingredients to make a multi-grain bread. 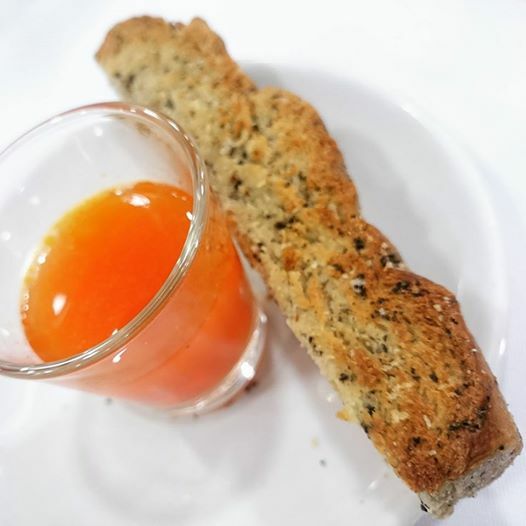 Check out my FOODIE CHEAT DAY Instagram for more photos of the food prepared by Chef Louise Mabulo and Chef Chad Datu using the seeds oil and chaff. I've never seen this seed oil extractor before!! This is awesome and I also had no Idea that flax seeds help with menstrual cramps as I get those really bad. Wow! I seriously didn't know any of this. I'm wanting to start doing more natural things for my family so this was very helpful. I have to admit, I've never heard of black sesame seeds. So that's something new I learned today :) On the other hand I love and use white sesame seeds and its oils often. I really enjoyed reading about all these benefits! Definitely need to add more into my life. That is so cool. I never knew that you could make your own oils at home. Great post! I've never seen this specific strategy for extracting oil before. It is really fascinating. I love your pictures as well! 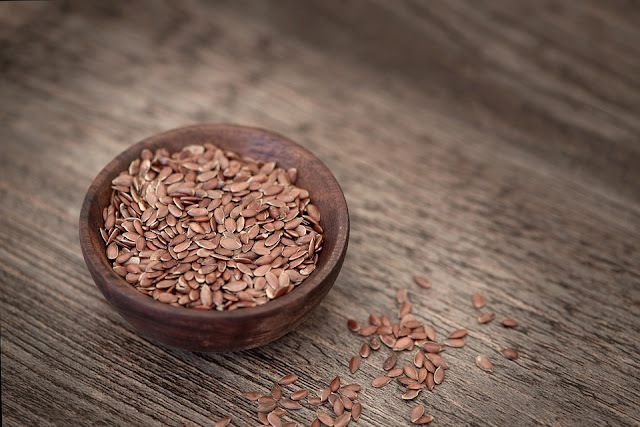 I knew the benefits about flax seed if consumed in food. The beauty aspect of all of these seeds I had no idea about. The black sesame seed I think is my favorite because if can help diaper rashes. I have 3 kids in diapers so that is great info. The seed extractor looks like something I need to invest in. I love how these seeds work on more things then we know. I found the black sesame seeds interesting. Sometimes i crushed sesame seeds and mixed it with my daily mask. It feels so food and refreshing too. I love Chia See; actually helped lower my cholestrol. I need to add some more of these seeds to my diet. Can you get the same benefits from them by just consuming them with meals? Or is it better to extract the oils from the seeds? 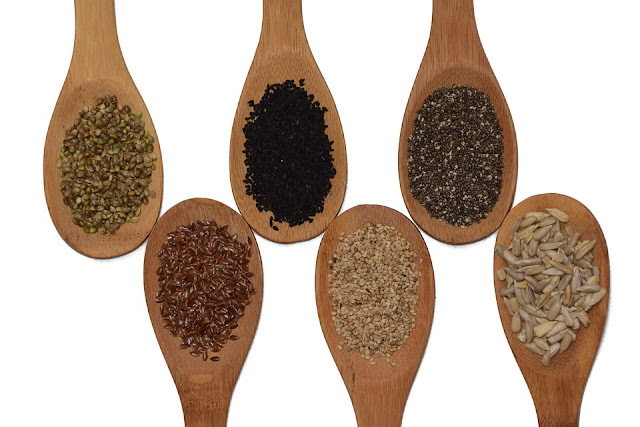 You'll get almost the same benefits but you need to consume a lot of seeds. 100 grams of seeds will yield around 50 ml of oil. What's good with the MISSO Seed-To-Oil Extractor is that you don't need to throw away the seed chaff. You can include it in your ingredients like what Chef did with the bread. Are You Ready For Your First Fun Run?